This term we are learning about the Romans. 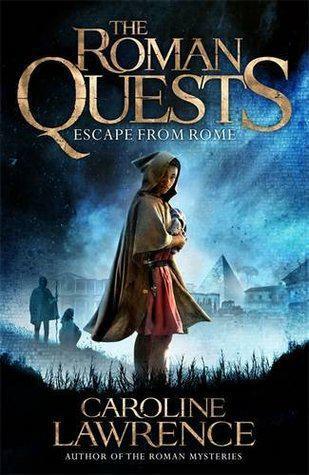 Our class text will be 'Escape from Rome: The Roman Quests' by Caroline Lawrence. We will also start learning Latin! During Term 1 we took part in a bread making workshop. We were shown several different styles and then we were given our own dough to knead and shape. Once cooked, they smelt amazing and made us very hungry for lunch! We have been paired up with children from Robin Class as 'reading buddies' for the rest of the year. For the first term we have been getting to know our buddies by playing games, solving puzzles and reading books to them. We are looking forward to hearing them read as the year progresses and helping them to improve. We have made our own clay pots inspired by Roman Pottery. We painted them in metallic gold and bronze paint, as well as making our own Roman board games during our WOW day. We then enjoyed a Roman food tasting, where we lounged with cushions as we ate - just like the Romans!